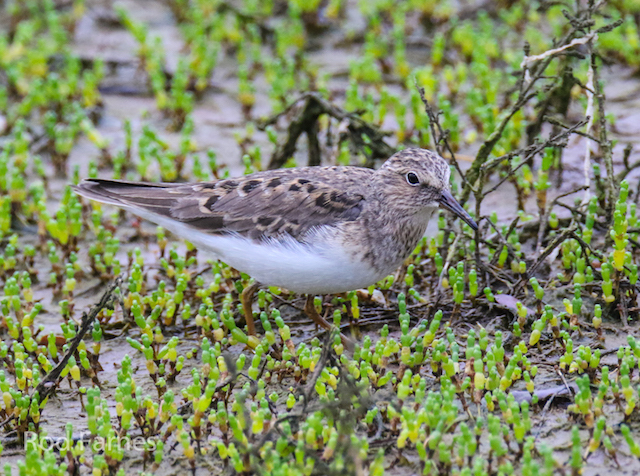 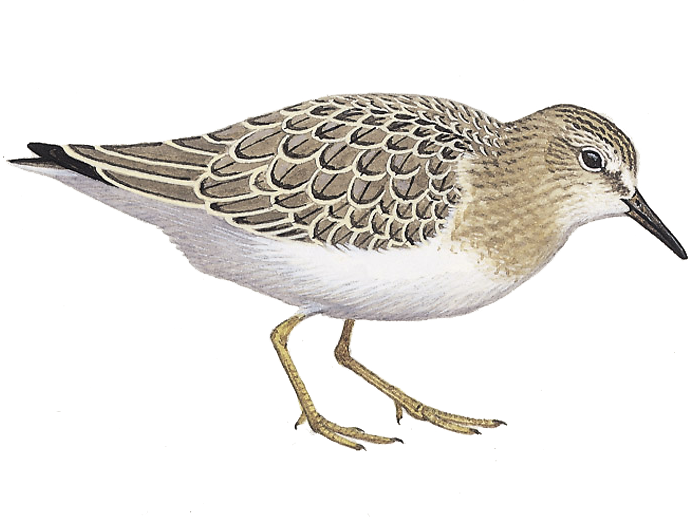 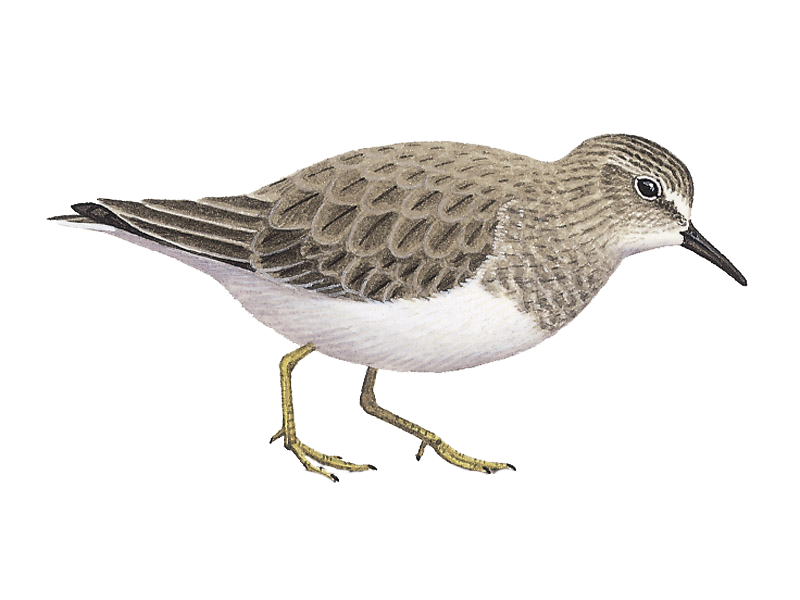 This scarce stint is often difficult to connect with. 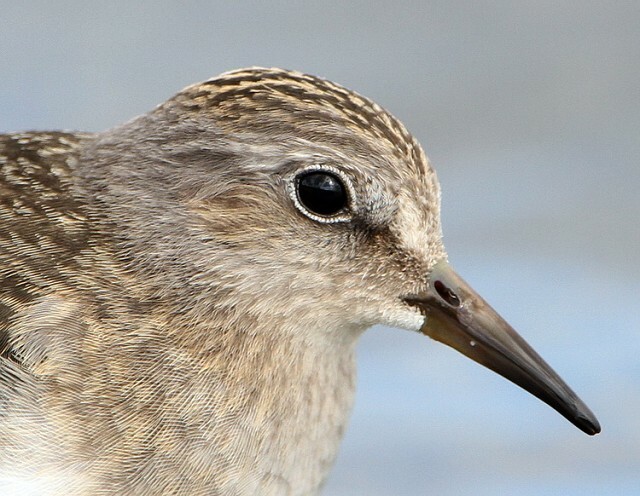 Find out the sites where you can increase your chances, and learn the key identification features for finding your own. 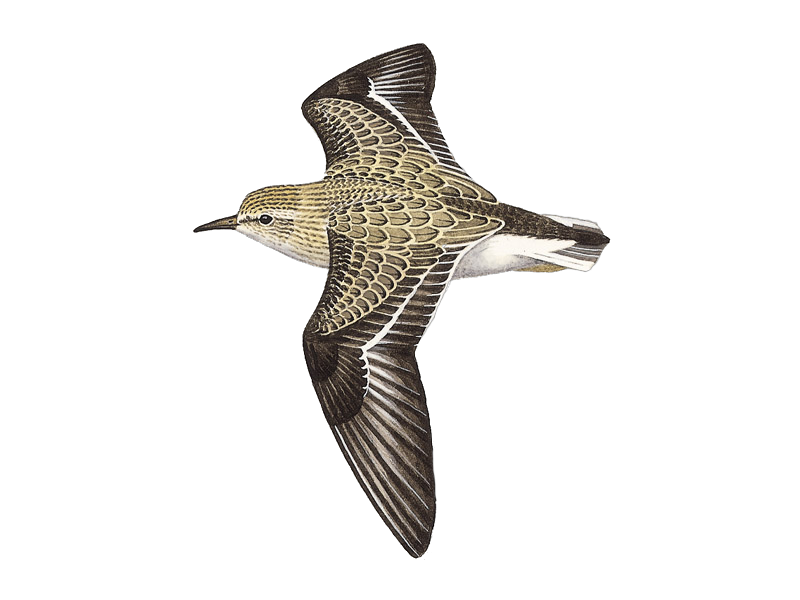 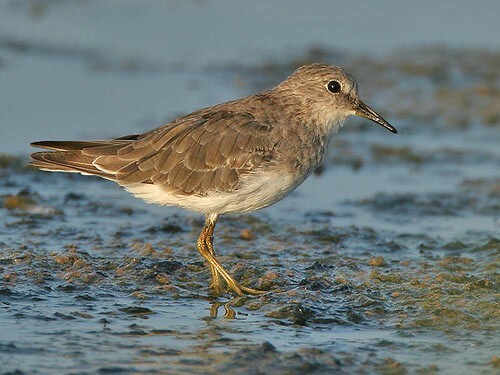 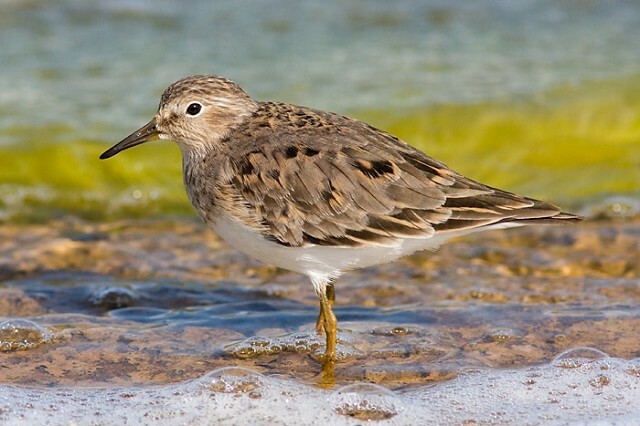 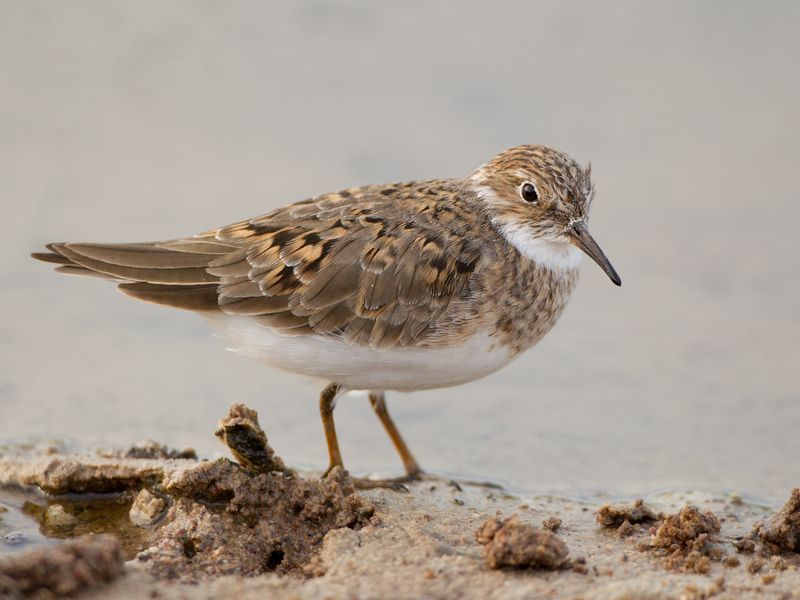 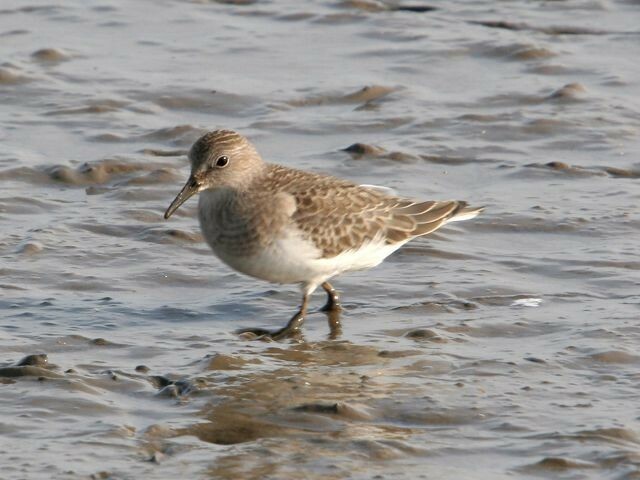 During spring 2004 an exceptional movement of Temminck's Stints took place, with a minimum of 226 birds reported on Bird News Extra. 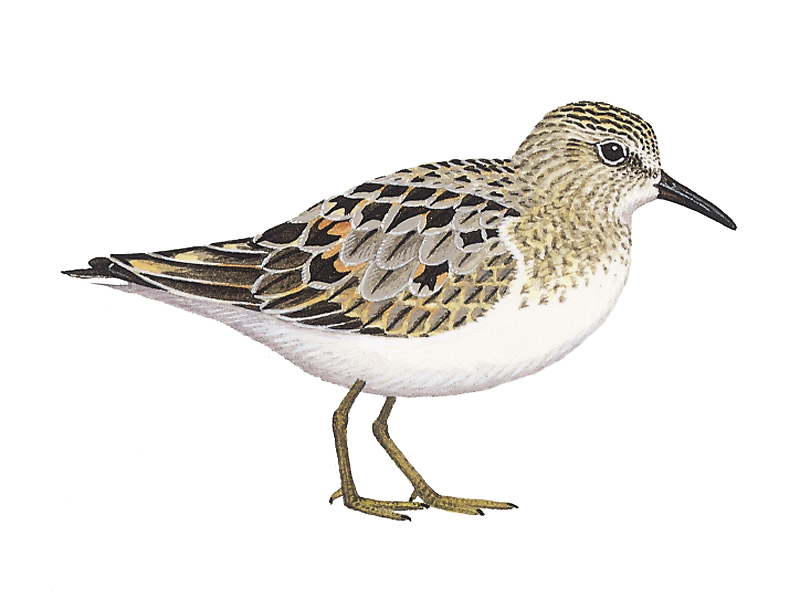 The latest sighting details and map for Temminck's Stint are only available to our BirdGuides Ultimate or our BirdGuides Pro subscribers.